Welcome to the official website of UF Men's Lacrosse. 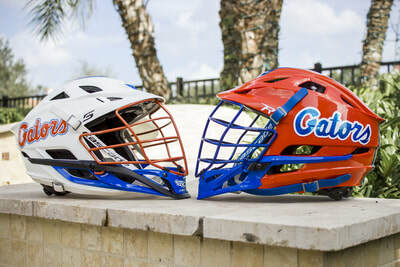 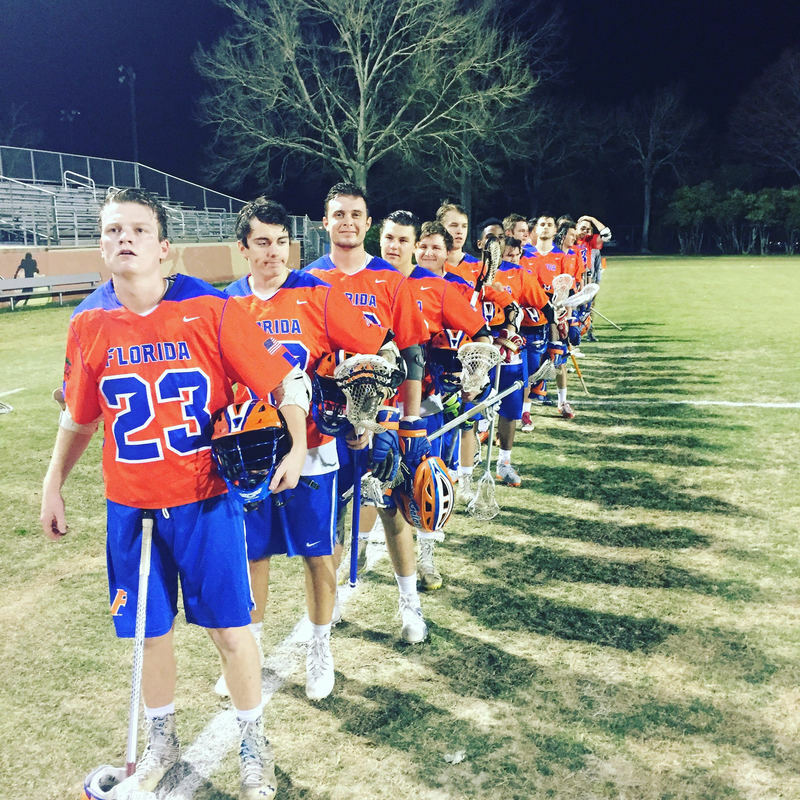 The Florida Gators are proud members of the Men's Collegiate Lacrosse Association. 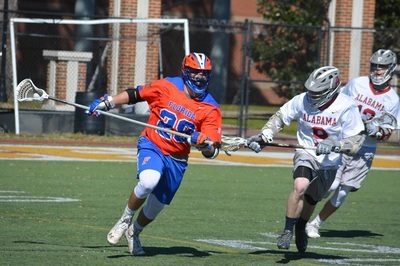 The MCLA is the premier club lacrosse league for colleges and universities across North America. 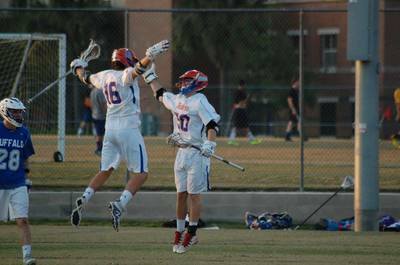 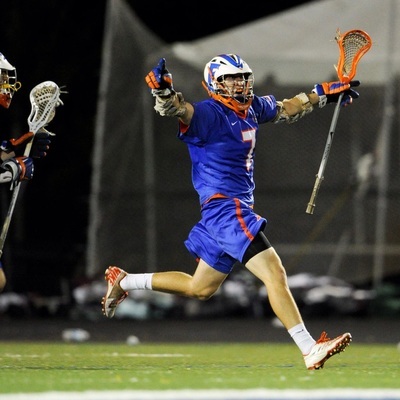 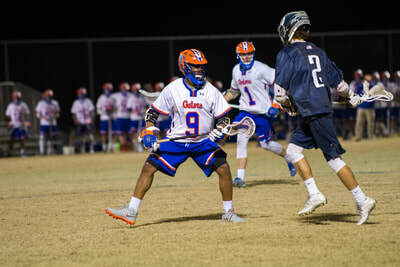 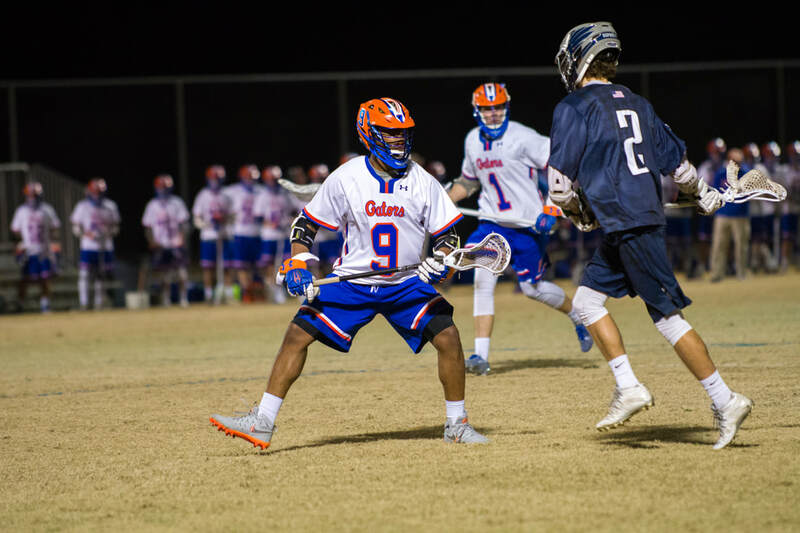 UF competes in the MCLA's SouthEastern Lacrosse Conference.